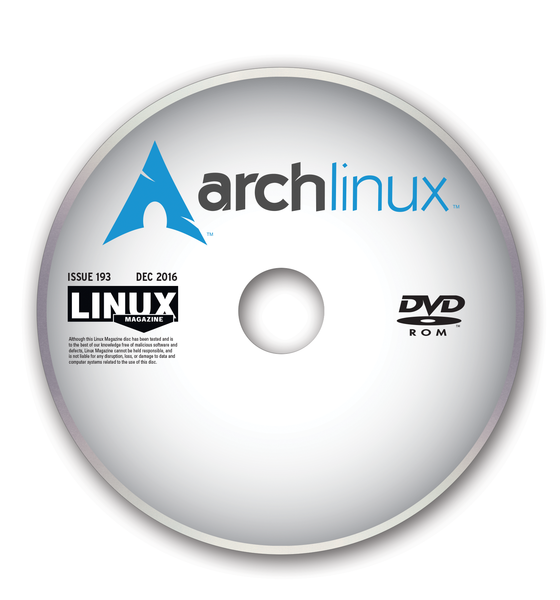 The Arch community bills their distro as "a lightweight and flexible Linux distribution that tries to Keep It Simple" . Although generally considered a distribution for Linux mavens , community members maintain a Newbie Corner for the curious . The rolling release on this DVD is dated 2016.09. 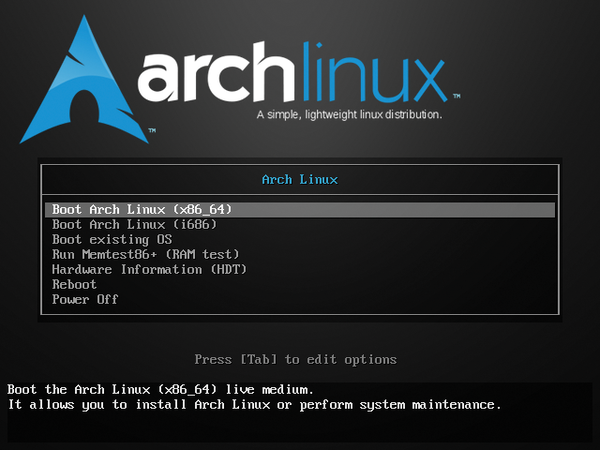 Pacman manages binary packages from official and community repositories, and the unofficial Arch User Repository (AUR) offers user-made PKGBUILD scripts for packages not included in the repositories. 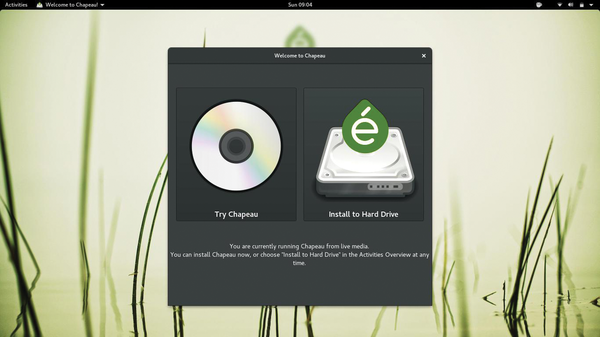 Chapeau starts with Fedora Workstation and adds drivers and codecs missing from the all-free Fedora. 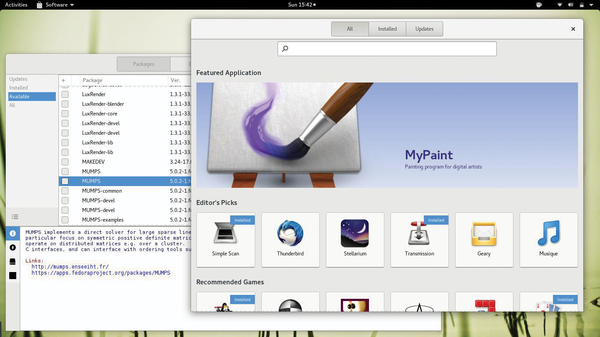 The goal of the Chapeau developers is to create a friendly, out-of-the-box Linux that is for Fedora what Ubuntu and Mint are for Debian. 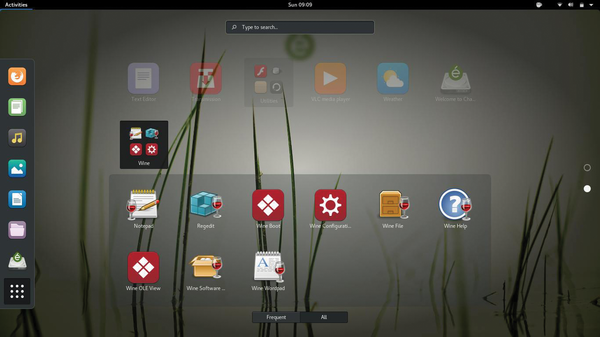 This Live boot disc  derives from Fedora 24, with Linux kernel 4.7, Gnome 3.20 desktop, and the Yumex-DNF package management system. Chapeau is packed with audio, video, and productivity offerings ; version 24 also includes Nmap, Wayland, and five lightweight games.